Delair Opens First Customer Service Centers in the US » UAV DACH e.V. Delair, a supplier of commercial drone solutions, has announced the expansion of its customer service operations with the qualification and opening of its first two repair and maintenance centers in the US. 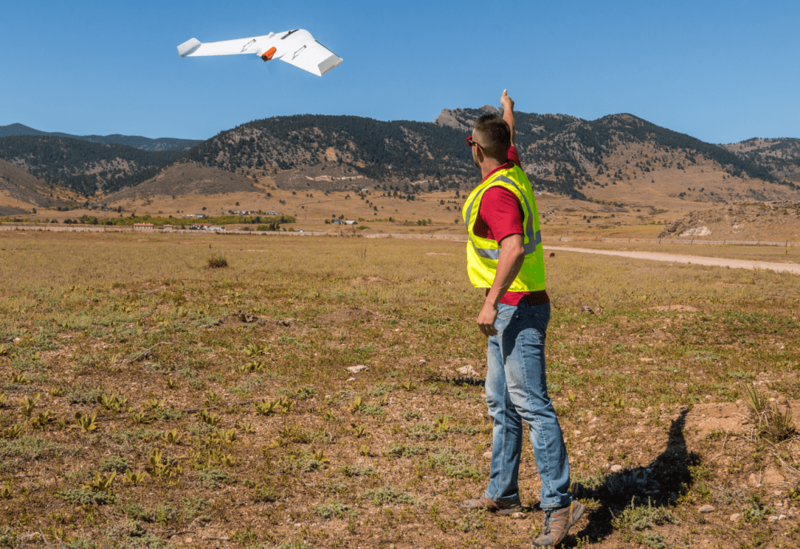 Delair has partnered with Frontier Precision and Seiler Instrument, both experienced drone resellers and service providers, to provide comprehensive customer support for its Delair UX11 advanced mapping and surveying drone. 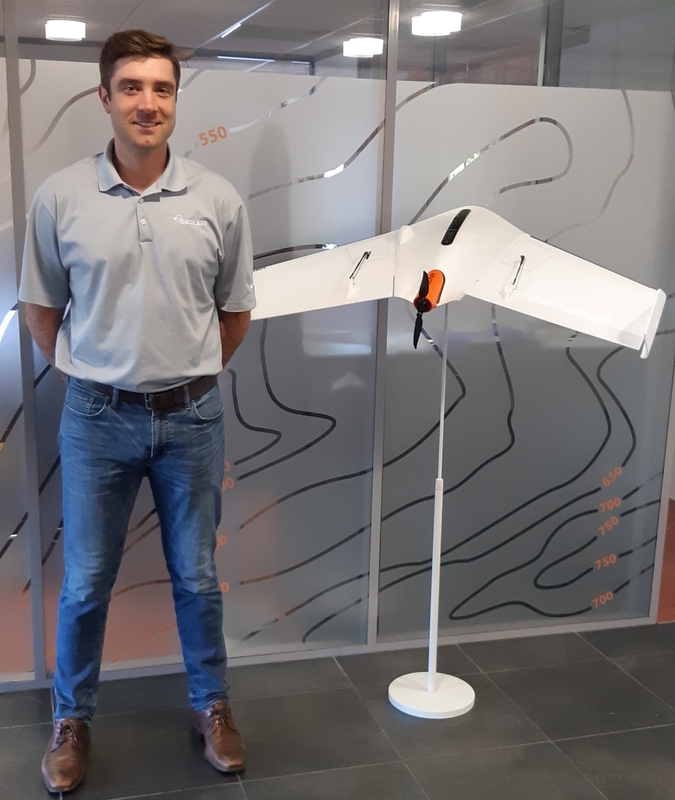 UAV DACH: Beitrag im Original auf https://www.uasvision.com/2019/02/07/delair-opens-first-customer-service-centers-in-the-us/, mit freundlicher Genehmigung von UAS Vision automatisch importiert. Der Beitrag gibt nicht unbedingt die Meinung oder Position des UAV DACH e.V. wieder. Das Original ist in englischer Sprache.